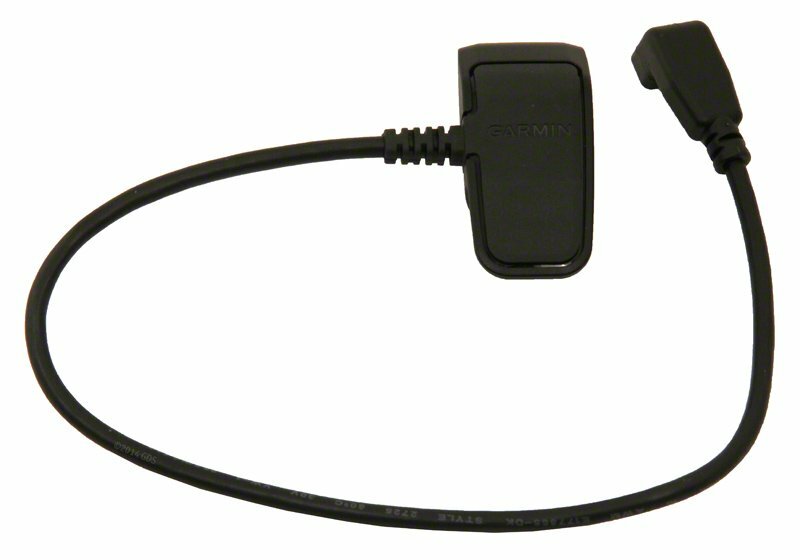 Garmin PRO Series / TT15 MINI / T5 MINI Replacement Collar Charging Clip. $12.70. It is working just as I expected. Thank you for your follow-up! fast delivery at regular price! The set up on the Garmin Pro transmitter is perfect! Replace your lost or damaged charging clip, or keep an extra handy just in case. 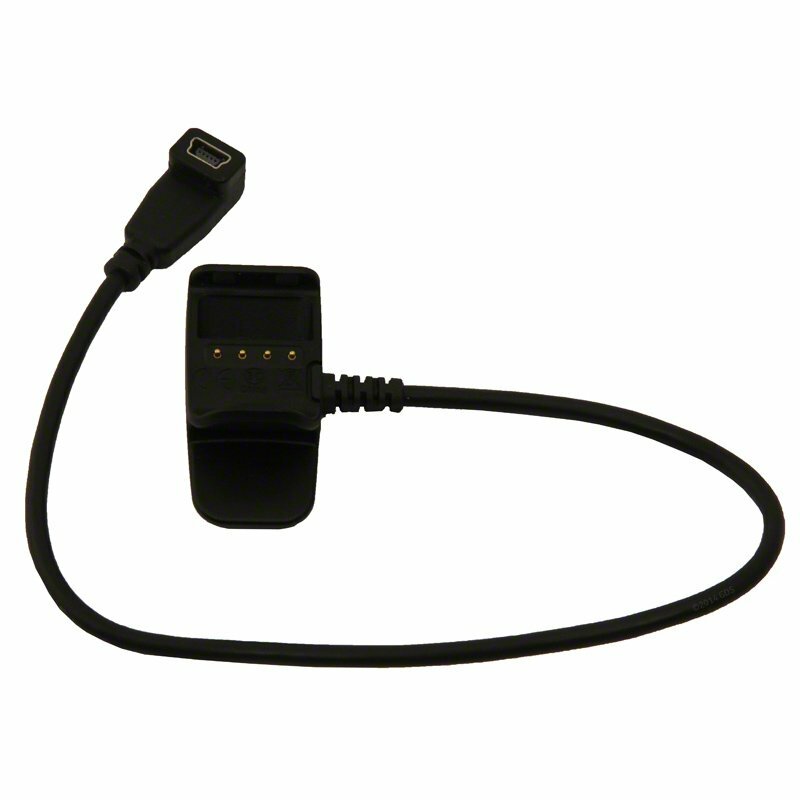 Snap your Garmin PRO Series receiver collar, or TT15 MINI or T5 MINI GPS tracking collar (dog device) to this charging clip to recharge your battery. Be sure to remove the clip before using the collar on your dog. For PRO Series Collar Users: Requires either the Garmin PRO AC Adapter or Garmin PRO Vehicle Charger, both available separately. For TT15 MINI or T5 MINI Users: Requires either the Garmin Alpha AC Adapter or Garmin Alpha / Astro Vehicle Charger, both available separately.